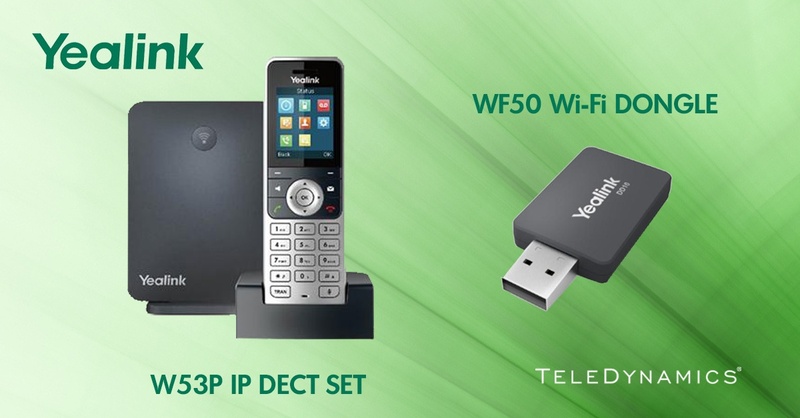 Last week, Yealink launched the W53P DECT IP phone package and the WF50 Wi-Fi dongle for IP phones. 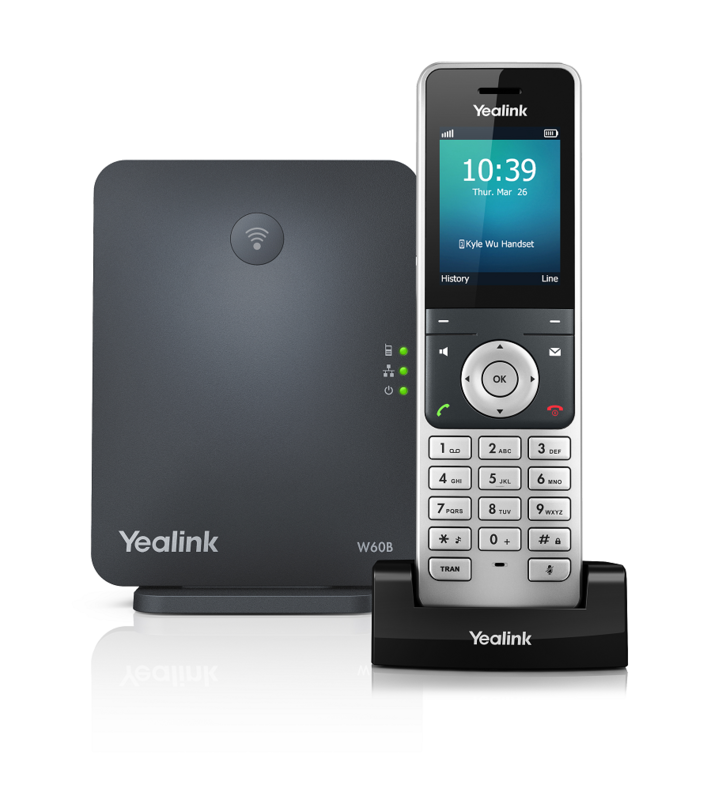 These products further enrich Yealink’s suite of wireless enterprise solutions. We take a look at both of these products in this article. 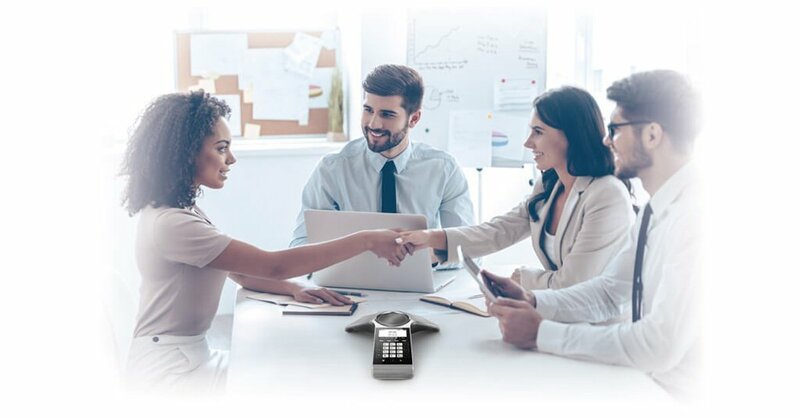 In a competitive and fast-changing market, telephony solutions for any business must offer flexibility, the ability to scale, and the capability to adapt and expand to meet the needs of the client without breaking the bank. This is especially true of small to medium-sized businesses that don’t have the luxury of spending large sums of money for their communications system. 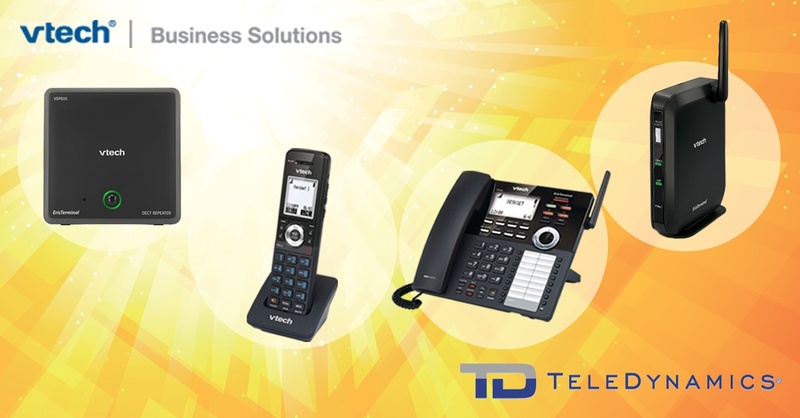 With these challenges in mind, VTech presents a new line of wireless telephony products that offer the ultimate package when it comes to scalability, modularity, and value for money in both the short and long term. The VDP650 series of base stations, repeaters, and wireless phones provides a complete solution for any SMB requiring employee mobility, without compromising on exceptional quality and an innovative feature set. This combination of mobility and quality make it ideal for companies whose employees need to roam within the workplace like hospitals, manufacturing plants, department stores or universities, to name a few. The new line is composed of the VDP650 base station, the VDP651 wireless handset, the VDP658 wireless desk phone, and the VSP605 repeater. When employed together in a total wireless voice solution, these devices can fulfill the needs of almost any SMB. 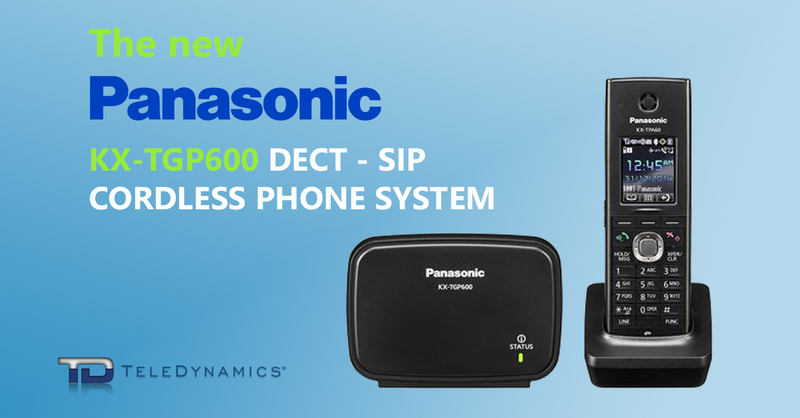 Sangoma offers an ideal solution for the mobile employee in its new DC201 DECT Base + Handset system. This is a package that includes a DB20 DECT base station with a single D10 handset. The DC201 is an ideal starting point for establishing an internal wireless telephony system which you can later expand by adding additional handsets, as well as additional base stations to expand the coverage area. Companies are continually striving to discover new workplace philosophies that will maximize the productivity of their employees. Google, Apple, and Facebook are just some examples of organizations that are introducing innovative workspace and workplace designs. Most of these are moving away from the traditional “employee tied to a desk” standard by freeing up their staff and providing for mobility within the workspace. Yealink’s W60B DECT IP Phone Base Station is an ideal ally to aid any small- to medium-sized business in achieving such employee mobility. Since it is easy to deploy, flexible in its functionality, and rich in features, it provides for all the requirements of any internally mobile workforce. Fashion models aren’t the only ones who accessorize. Your customers need accessories, too! If they have an IP phone system, peripherals are an easy way to instantly boost productivity. When putting together your next enterprise telephone system proposal, consider including some from this list, or browse our website for more ideas. 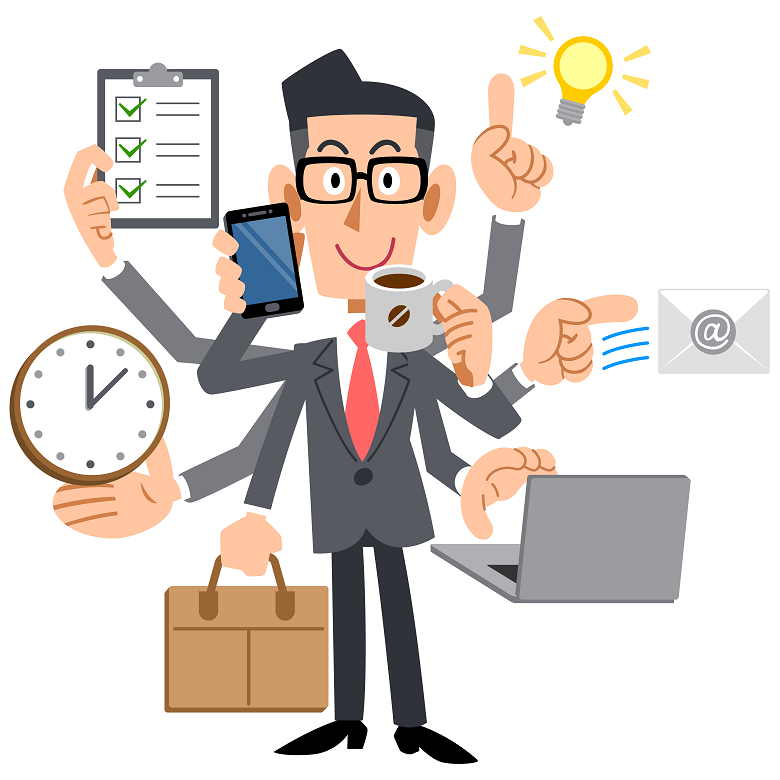 For many types of businesses, workforce mobility is indispensable. 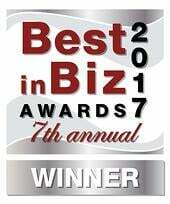 Wireless technology allows associates to communicate internally and externally without being bound to a desk or station. 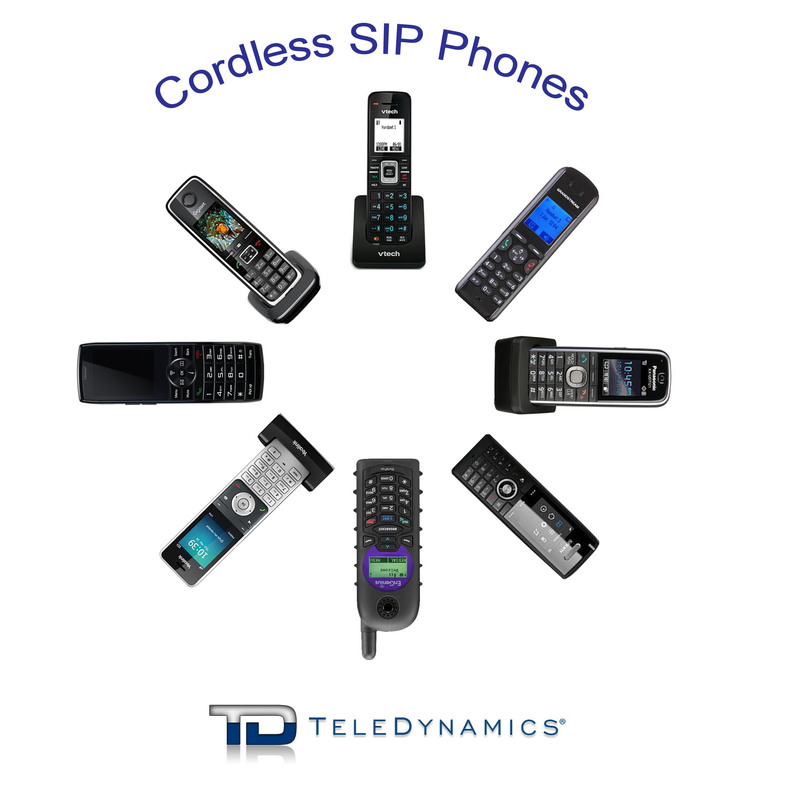 Traditionally, DECT (digital enhanced cordless telecommunications) has been the technology used for this purpose. More recently, as wireless local area networks (WLANs) have become more commonplace, voice over WLAN (VoWLAN or VoWi-Fi) has emerged as an increasingly utilized technology.